There was lots of whitewater racing in January and FCC paddlers performed well. 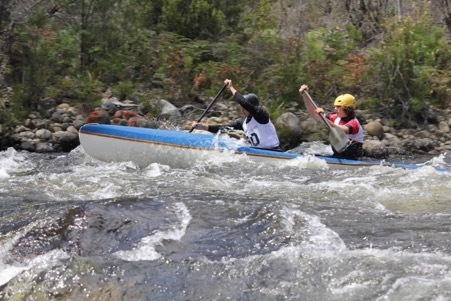 From Jan 4 to 6, the National Wildwater Championships were held on the Mersey River, Tasmania. The Mersey is continuous grade 2 to 3 with a tricky section at the end where the best path is between the large “Gemini Rocks”. There were rapid sprints, and two “classic” races (the long form of wildwater racing which is up to about 5 km). There were also team events. FCC paddlers included Chris Wharton, Tom Ladson and Tony Ladson. Chris took out the +65 class in all races. Tom teamed with another junior padder, Caleb Flowers, to come second in the C2 in the classic races for the open age class. Tom was also in the winning combination for the junior team sprint. Tony ran third in the +55 class in the rapidsprint. A big thank you to Hydro Tasmania for providing water for practice and competition with flow being switched on in the morning and off at about 5 pm. A full description of the championship is on the Paddle Australia website. At the completion of the Mersey races, a small group of athletes moved onto the Forth River festival (Jan 7 to 9), also in Tasmania, on the north coast, inland from Ulverstone. This include a classic race, rapid sprints but also a ball race, giant slalom and a freestyle competition. Lots of fun. FCC paddlers included Tom and Tony Ladson. There was also the National Slalom Championships at Brady’s Lake on the central plateau of Tasmania, Jan 10 to 13. This is the hardest slalom course in Australia and includes the famous ‘Cruncher’ rapid. Chris Runting represented FCC. A complete wrap of the championships is here. 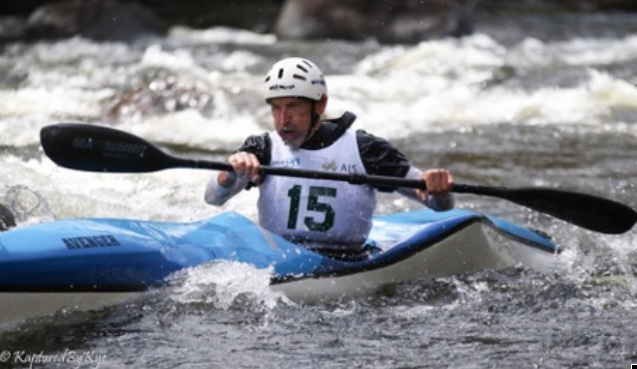 The next race was the 2019 Junior and Masters National Championships on the Goulburn River near Eildon (Jan 19 and 20). Chris Runting, FCC took out the +55 age class so is the current national age group champion. Full details here. There are two more races in the slalom and wildwater season which are part of the Sydney International Whitewater Festival, the largest international whitewater event in the Asia Pacific since the 2000 olympic games. 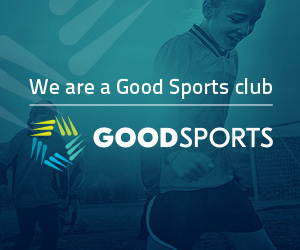 This includes rapid sprints, slalom and a freestyle competition. If you are interested in applying your marathon paddling skills to white water, the Yarra series is probably the best place to start. This includes classic races and rapid sprints on reasonably gentle water. Dates aren’t available yet so keep an eye on the FCC eNews.